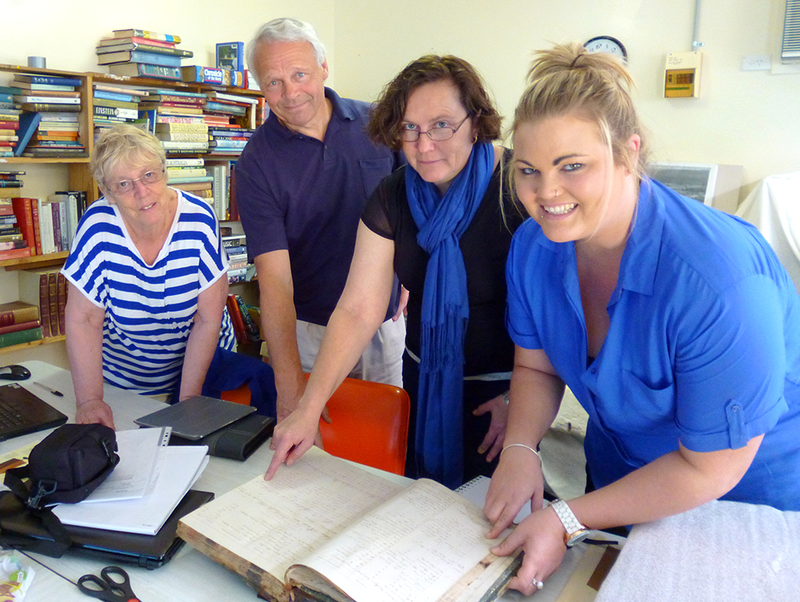 Volunteers from Old Courthouse Museum, Batemans Bay with consultant Angela George carry out a significance assessment – project funded by a 2017 Project Development Grant. M&G NSW is pleased to announce that we are now accepting applications for three grants from the Volunteer Museum Grant Program for 2019. These grants are designed to provide assistance to volunteer community museums and Aboriginal Keeping Places in NSW. Funded by the NSW Government through Create NSW and administered by Museums & Galleries of NSW, the program is designed to provide access to funding, in addition to providing experience in the grant application process. Up to $2,000 for short-term, collection-based projects. There are no set categories for funding and applications for a broad range of projects will be considered. Applications close 31 March 2019. Up to $4000 for the development and delivery of skill development training and networking events. The events are expected to involve more than one museum and usually bring in a professional consultant to run one or a series of workshops. Applications accepted until funding expended. Matched funding of $50 – $500 for volunteers to attend or host development activities in NSW. The grants can cover the cost of attending a workshop, conference or course, bringing a presenter to your museum or the travel costs of a group of volunteers visiting another museum. For more information about the Volunteer Museum Grants program contact our Museums and Collections Coordinator on 02 9339 9913 or jordanc@mgnsw.org.au.